When I went to the Housewares Show in Chicago this past March, one of the coolest things was when I met Geoffrey Zakarian and he showed me his new line of kitchen storage products. He was friendly and warm and really enthusiastic about the products. Well, of course he was enthusiastic about the products, because he designed them. He said that after working in restaurants for years and seeing and understanding the proper way to store food, he was disappointed that there weren't similar storage products sized for home kitchens. So he decided to create them. The containers are clear, so you can see what's in them. They seal well, and have a tab on the corner that makes it easy to remove the lid. 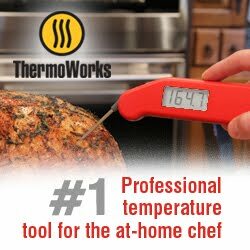 They are dishwasher, microwave, and freezer safe. And there are removable trays so food doesn't sit in liquid, if it's not supposed to. Obviously, if you're marinating, you want it in liquid. But if you're storing fresh strawberries, you don't want them sitting in any sort of moisture that could cause rotting. The containers nest for storage and they stack when they're full. They also include a pen that can be used to write on the containers to label them, and it wipes off nicely so you can re-label again cleanly. I only got one container at the show (which was plenty, because there's only so much stuff that can be stuffed into a suitcase) so I haven't used it a lot, but it's really a nice container. Sturdy, solid, well made. If I was tossing out all my current containers and starting over, I'd definitely be looking at a set of these. He also has some other products that are in the design stage that aren't for sale yet that looked interesting. I'll be curious to see how well his new product line does, considering there are w whole lot of storage containers on the market. Right now, I'm not finding them widely distributed, but I hope we'll be seeing more of them. 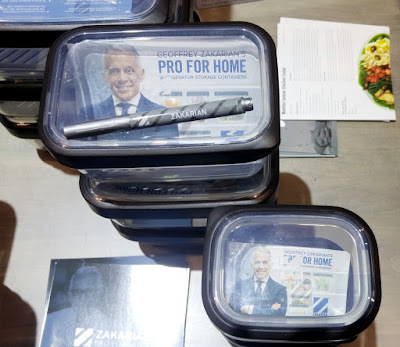 As a side note ... my one regret about meeting Geoffrey Zakarian at the show was that after I walked away, I realized it would have been totally cool to get a video of him telling me that I'd been chopped. Oh well. Maybe next time. Who's it for: People who store food in the refrigerator. Pros: Nice containers, made similar to professional storage. Cons: Limited distribution right now. Wishes: I'd love to be able to just buy the sizes I need at the grocery store. 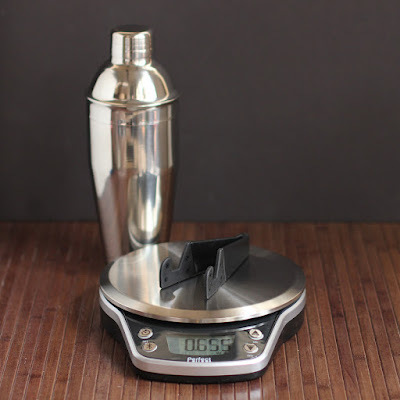 Source: I received this as a sample at no cost when I was at the Housewares Show. Let me be perfectly honest. Since I've been living alone, I've been buying more heat-and-eat foods. I still cook from scratch, and I still like making some more complicated dishes, but there are days when I get busy, I'm past hungry, and all I want is a quick lunch. So, when the folks at Red's Natural Foods sent me a bunch of coupons, I stocked up. (Red's also makes "bowls" but they didn't have them at the store I went to. I tossed the burritos in the freezer and munched on them when I had one of those day. Home from shopping and too hungry to make something else. Saving the leftovers for dinner. Whatever. 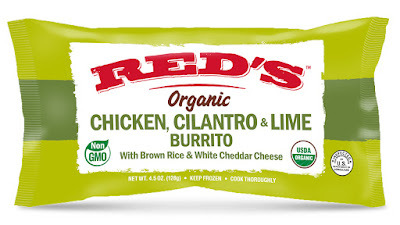 I've tried frozen burritos before, and the one thing I remembered was that they were pretty much all the same, no matter if you got chicken, beef, or pork. Same flavors. Nothing to see here. 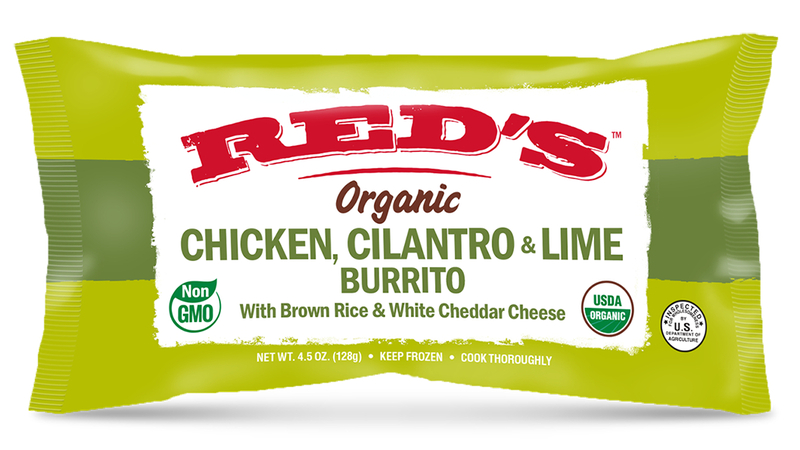 I bought a bunch of different Red's burritos, and every one was different. It tasted like what the label said it was. There was cilantro and lime flavor in the one that was supposed to have those flavors, and there was steak in the steak burrito. And they were super-easy. Just microwave and eat. The burritos were the perfect size for a lunch for me, but they'd be a little small for someone with a larger appetite. Or maybe serve them with sides and toppings. But really, the whole point for me was to have a super-quick and easy meal. So I didn't serve them with any sides or toppings. 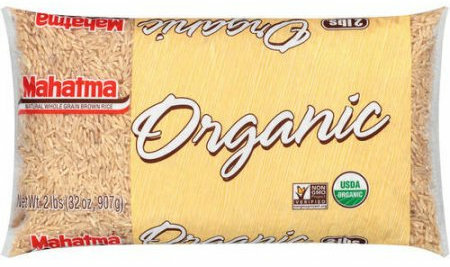 If it's important, these are natural, non-GMO, and organic. Who's it for: Hungry people who like burritos. Cons: A little more expensive than the non-natural brands. Wishes: I wish I could find their other products at my local store. I'll be looking. Source: I received coupons from the manufacturer for the purpose of a review. I am a rice fiend. I'm always trying new brands, new types, new recipes, and new gadgets for cooking the rice. 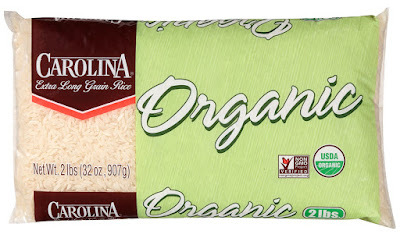 ... and Carolina Organic Long Grain White Rice . I tried both of them, in both of my rice cookers, and in different recipes. The result? 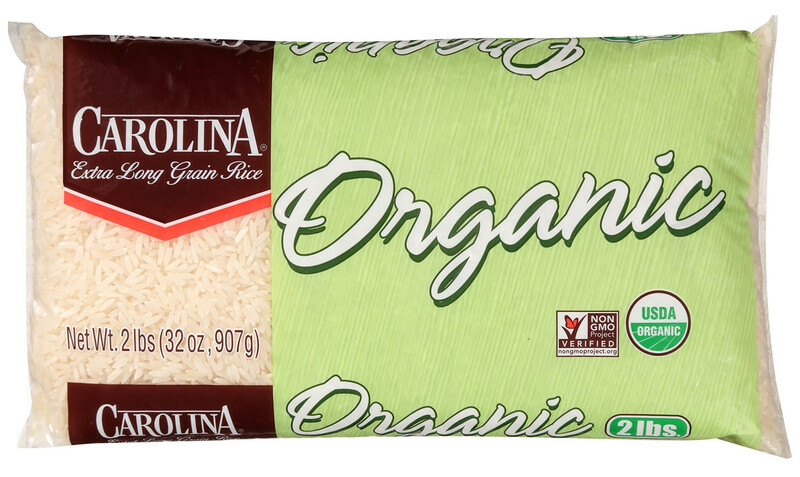 To be honest, the white rice was pretty similar to the rice I had been using. Which is a very good thing. It was a nice rice with good flavor when I cooked it very plainly, and it was perfectly happy to have flavor added to it. The brown rice, though, was a little different. It seemed to cook better, and had a better texture. When I cooked it until it was "just done" the rice had nice chew and the grains stayed separate. When I cooked it further with more water (not quite risotto, but a softer texture) the grains still stayed separate rather than going pasty, which sometimes happens. This was really nice. Overall, I like both of them, and I'll look for them in stores. Who's it for: People who like rice. Pros: Good flavor, good quality. Cons: Let's face it; rice isn't very exciting. Wishes: I'd love to see these in 5-pound bags. Did I mention that I eat a lot of rice?